These are some of the flyest Adidas shoes that I have seen in a few years. Available now at NiceKicks online. 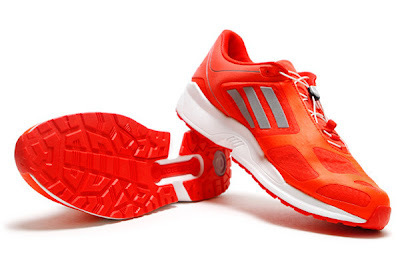 "Street savvy but performance ready, retro clean yet progressive, the adidas EQT Zero runs as much as it struts. An illuminating infrared upper catches the eye while speed lacing and a TPU skeleton lockdown the foot. Heel SOFTCELL and midfoot TORSION push performance..."